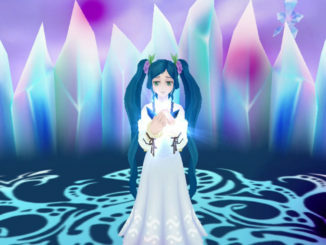 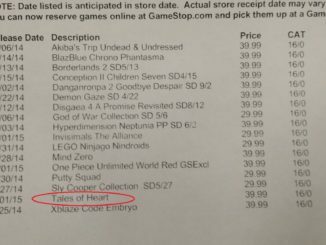 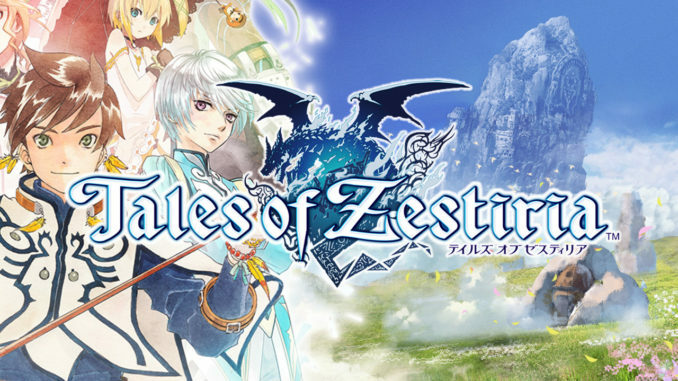 All posts about games for the PlayStation Vita. 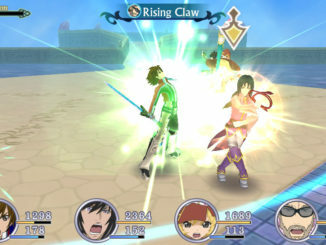 Bandai Namco Games has just released new screenshots and details for Tales of Hearts R. Only a week left till the game is out. 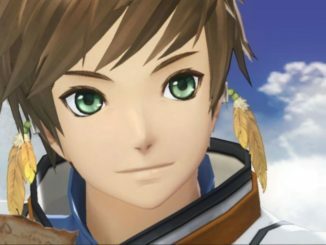 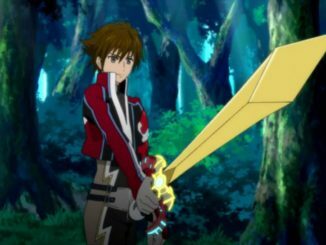 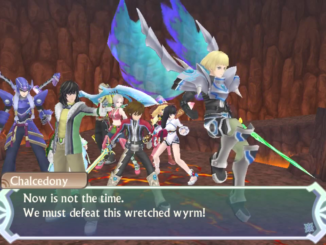 Tales of Hearts R Out November 11 In North America, Tales of Zestiria's "Slay" Is "Sorey"
The Tales of panel at Anime Expo 2014 brings forth Tales of Hearts R's North American release date, as well as a little Tales of Zestiria tidbit. 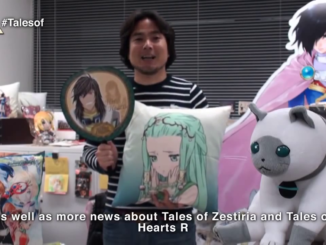 Coming up with English, French, Italian, German and Spanish subtitles and Japanese Voice-Overs, the upcoming Tales of Hearts R will be released in Europe on November 14th, 2014! 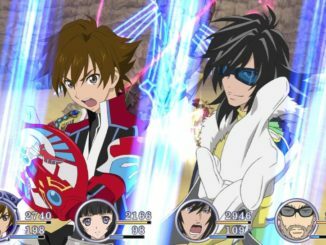 With the official announcement just yesterday, Bandai Namco has released a new English trailer and some screenshots for Tales of Hearts R. Granted, it's English subtitled, but it's a trailer nonetheless. 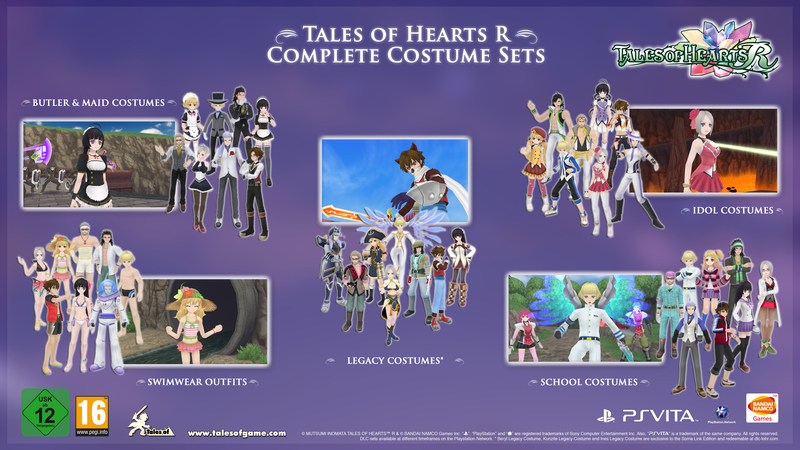 Tales of Hearts R is indeed coming to the West, as confirmed by an official announcement from Bandai Namco via the Tales Series Facebook fanpage, The @TalesofU Twitter and the EU PlayStation blog. 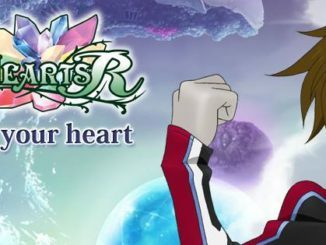 Tales of Hearts R is officially released today! 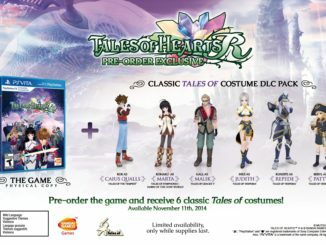 Here's a video and some screenshots of the upcoming DLC costumes we posted previously. 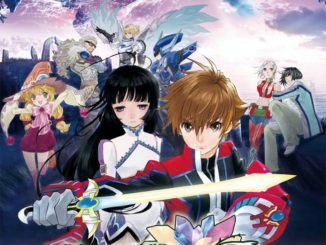 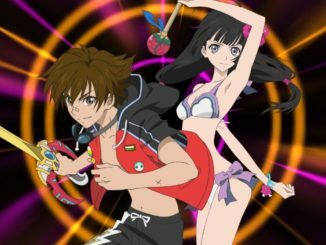 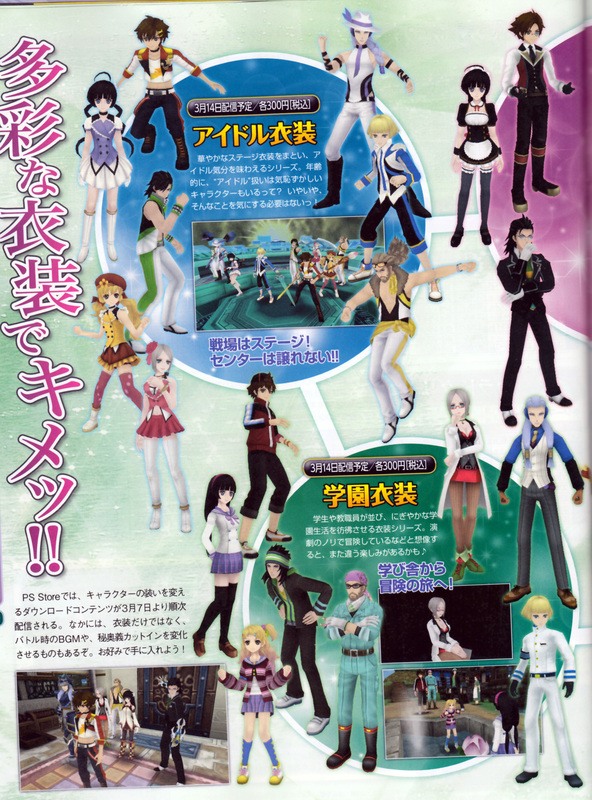 It's only a few hours before Tales of Hearts R's release till we finally get new scans on the upcoming DLC costumes. 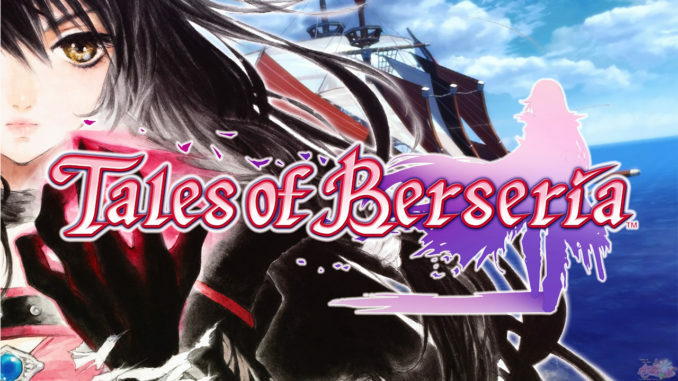 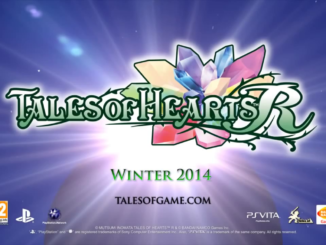 Two reviews for Tales of Hearts R are now out: from Famitsu and from Dengeki PlayStation.